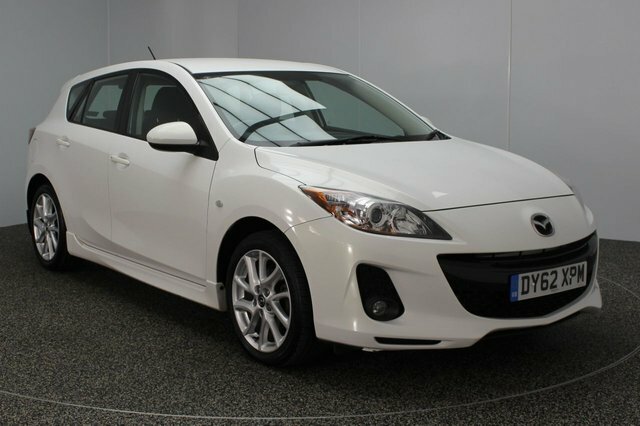 Mazda has always endeavoured to produce cars that are fun to drive without costing a fortune to run. The MX-5 is widely regarded as one of the best-handling cars ever, and despite its relatively slow performance compared to its rivals, people love the perfectly balanced chassis and engine for everyday use. In addition to the manufacturer?s prowess in the sports car sector, it has also shown itself to be very capable of producing SUVs too with the likes of the CX-5 and CX-3 being hugely popular in their relevant markets. 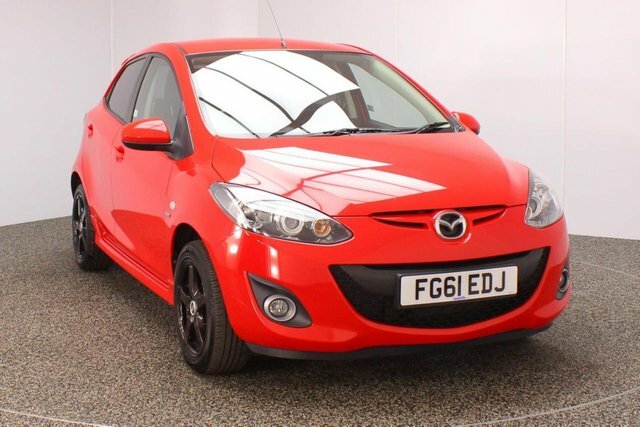 At Dace Motor Company Ltd we?re proud to stock a wide range of used Mazdas amongst other popular brands, check our website for our full range of cars or visit our showroom in Stockport today.